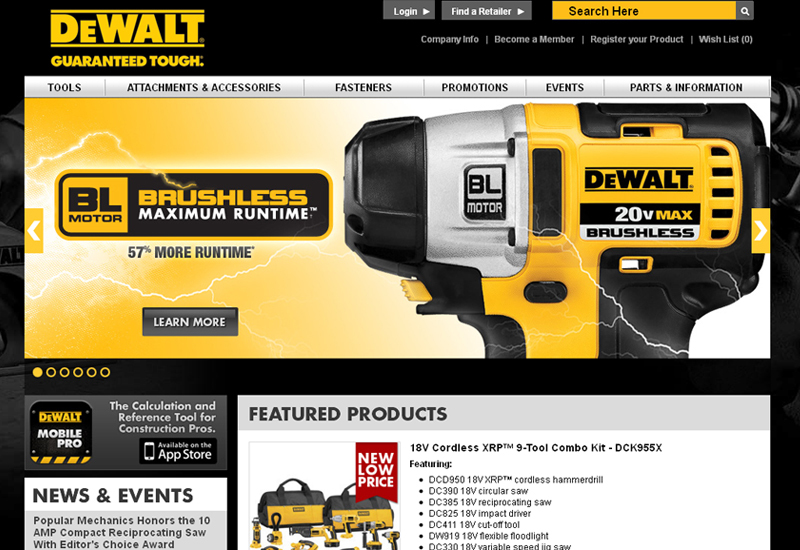 Industrial power tools, cordless power tools, woodworking tools and many other quality power tools. From framing, to decking, to remodeling, the PAMFast AutoFeed Screw System drives screws everywhere you do. The PAMFast AutoFeed Screw System is engineered to be smooth, fast, and easy for the professional contractor. Its simple, but rugged design is built to last and delivers smooth, consistent screw driving every time. PAMFast can be used while standing or as a handheld system thanks to its removable extension pole design. This enables faster installation and eliminates the hassle of loose screws.